1. Cells are referenced by column and row. 2. Dimensions of workbook- 1,048,576 rows by 16,536 columns by limited by RAM sheets. Ctrl-Home goes to A1, Ctrl-End goes to last cell that contain data, Alt-PgUp goes one page to the left, Alt-PgDn goes one page to the right, PgDn goes down on screen, PgUp goes up one screen, Ctrl-PgUp goes to next sheet, Ctrl-PgDn goes to previous sheet. 5. Type in the cell reference you want to go to and click OK.
a.What proglems do I want to solve? b. What data do I need? d. What form should my solutiion take? 8. Enter numbers in cell- click on cell and type in numbers.-numbers are right aligned. 9. 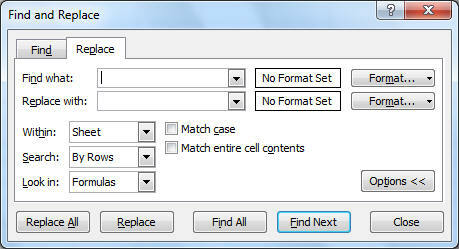 Enter multiple lines of text in cell - Hold down alt and press enter and realease. 10. Setting column widths - move the pointer over the right border of the column you are working with, when it changes to a cross click and drag to the right, a screen tip will show you how wide the column is, release the mouse when the desired witdth is reached. 15. Click on Clear contents. 16. 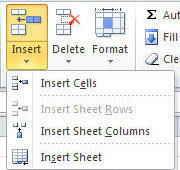 Delete a row - select the row, in the cells group click the delete button. 17. Save a workbook - Click file, click save, navigate to where you want to save the file, give the file it name. click save. 19. Non Adjacent range is selected by holding down the control key and using the mouse. 20. Move or copy a range - select the range, put the cursor on it, click and drag or mark the range select copy or cut, move the cursor to where you want the range, paste. 21. Formulas - all formulas begin with the = sign.and use operators. 24. Parentheses ( ) is used to change the order of operations. 28.Keep formulas simple - Do ;not hide data values within formulas - Break up formiulas to show intermediate results. 29. Insert a new worksheet. - click the insert worksheet tab next to last sheet tab. 31. Rename worksheet - double click the sheet tab, type in the new name. 32. Move a worksheet - click the sheet tab, click an hold down the mouse and drag to the new position. 33. Edit mode - only applices to the text in the cell. Home key move mouse to begining of cell. Click in cell to edit. 34. 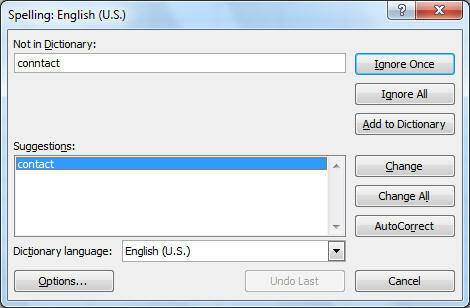 Undo and Redo - are your friends - both are on the quick access toolbar. 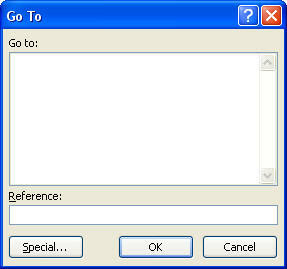 here you can find text, replace, format, and set search parameters. Here you can correct your spelling or ignore the spelling or add to the dictionary. 38. Portrait oreintation the page is taller that it is wide. 39. Landscape orientation the page is wider that it is tall. 40. To change orientation click page layout, in page setup group click one or the other. 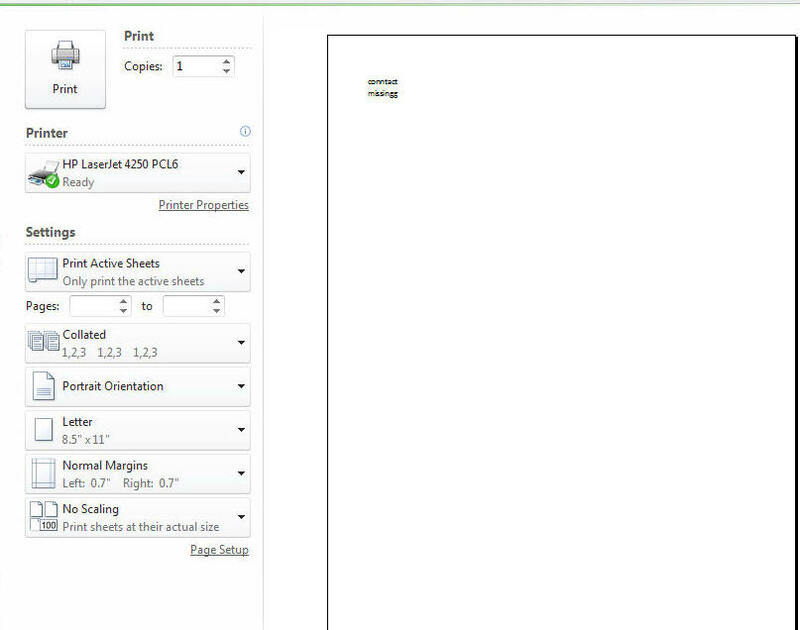 Here you can choose your printer, oreination, margins, etc. 42. View formulas - Ctrl + ` will dispaly formulas in worksheet do it again and it hides the formulas.